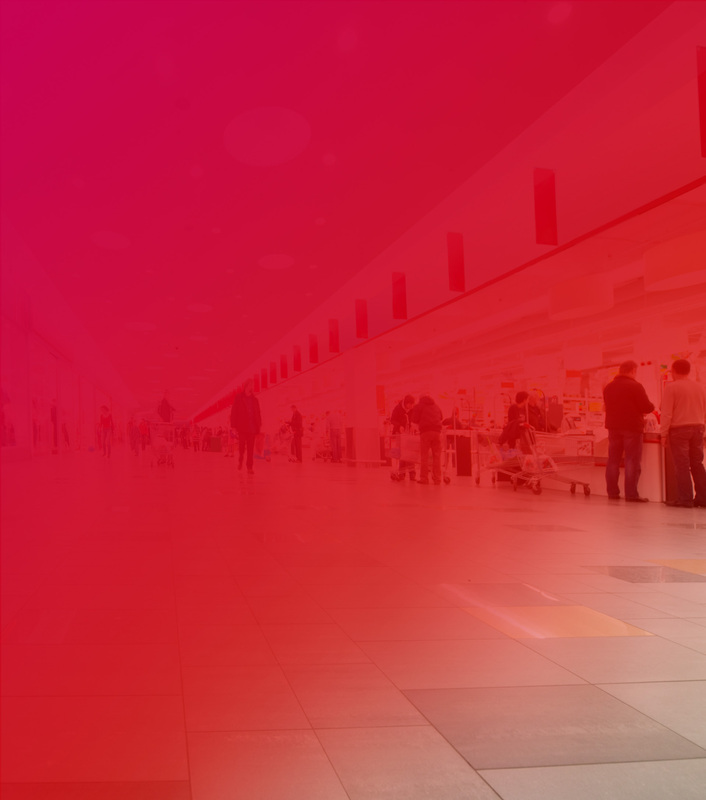 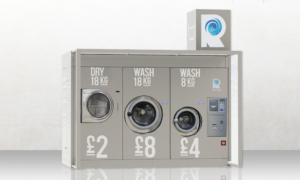 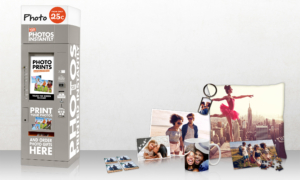 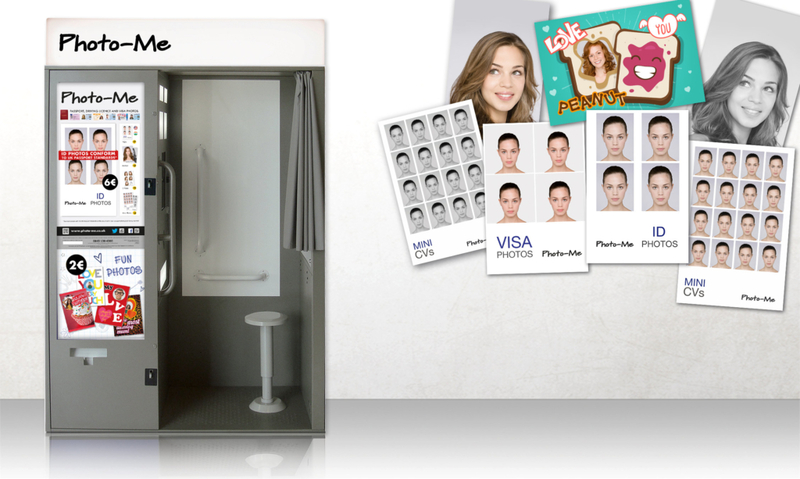 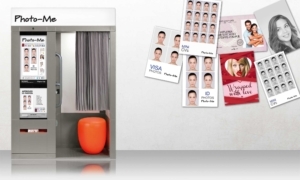 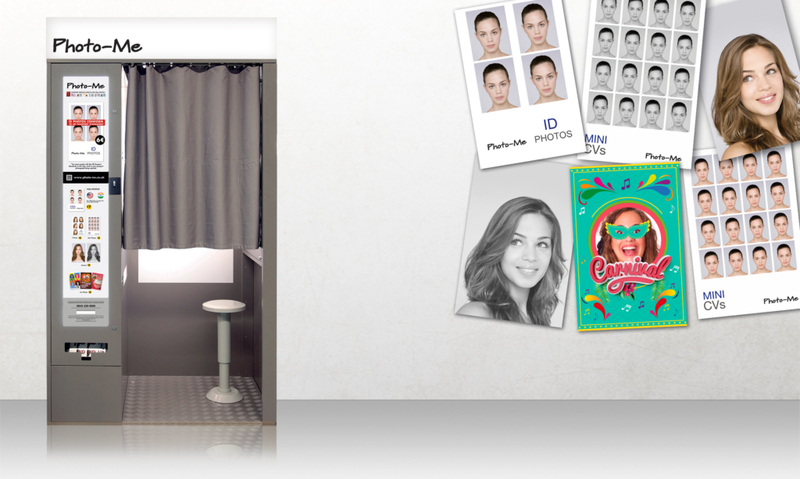 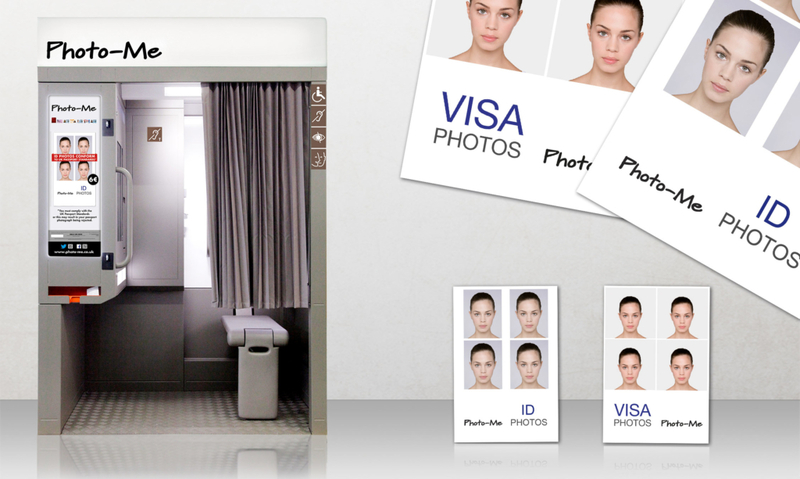 The Easybooth® is used for millions of passport photos, driving licence photos, railcards and Student IDs around the world. 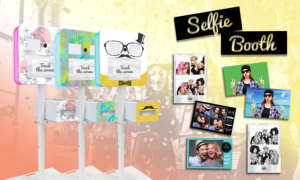 This photo booth model also offers a wide range of fun stuff too. 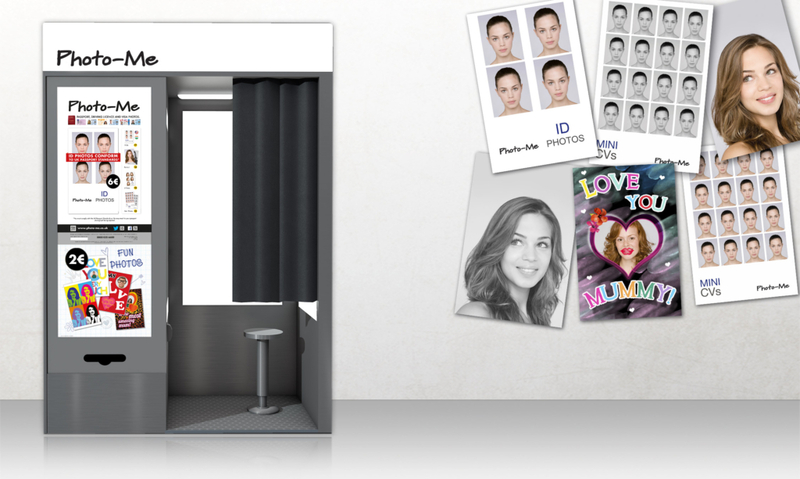 This booth is equipped with exclusive Photo-Me® software to enable real-time checking and ensure that customers’ passport photos will conform to the Passport Office standards.